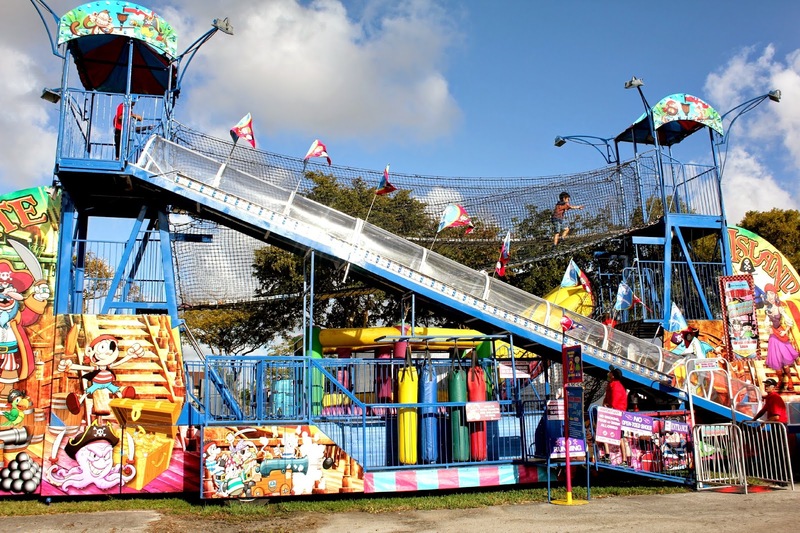 What's more fun than a fair? 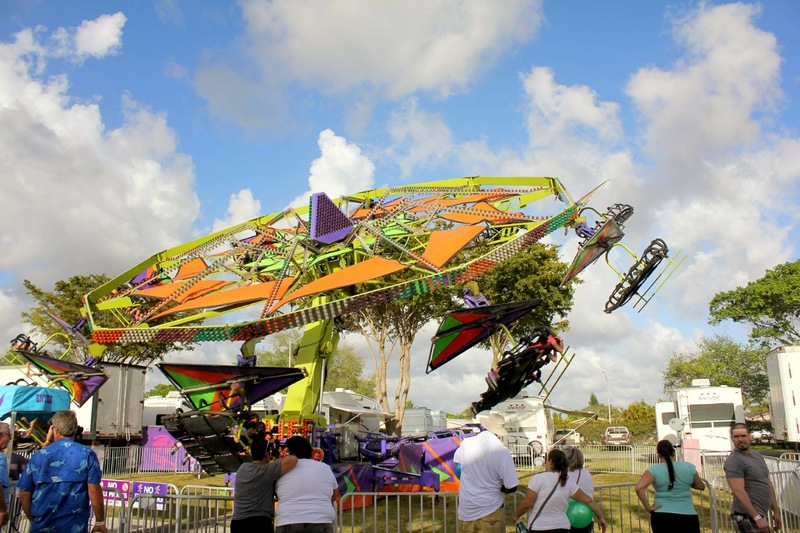 Here in Miami we have the Miami-Dade County Youth Fair that comes every year in March. 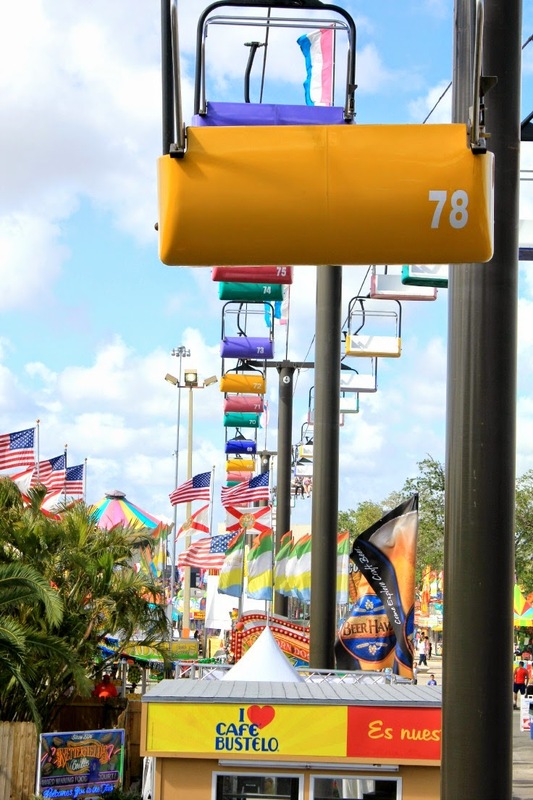 It's miles and miles of rides, vendors, food, games and fun! 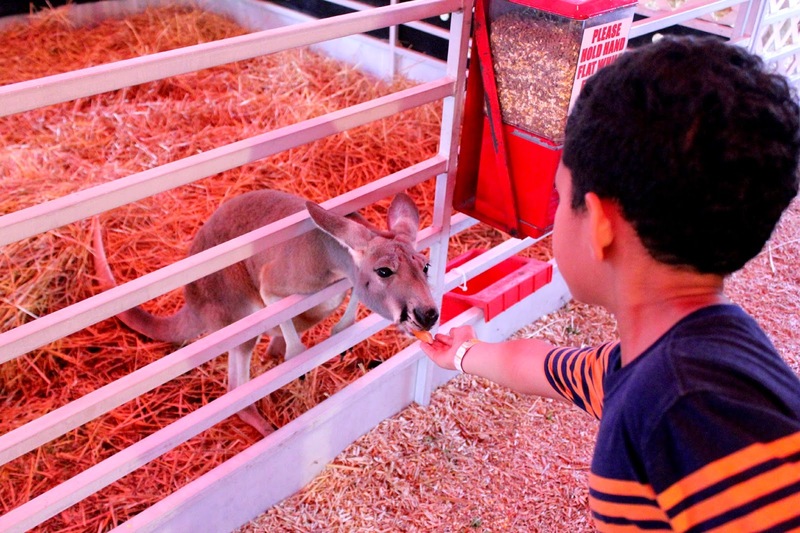 It has a HUGE exhibition hall, agriculture center and an amazing petting zoo. Adrian, Ivanna and I went opening day, just like last year and we had a great time! There were no kiddie rides for Adrian this year. He decided he wanted to do the adult rides and rode them with Ivanna. First stop was the hig h chair ride (no idea what it's called) where we got to see the whole fair! Then it was on to the big rides. I still cannot believe they rode these swings! Adrian still loves these playhouses though. He had to go alone since Ivanna is now too tall. How does that even happen? How in the world can you be too tall to play? They rode the Niagara Falls water ride for the first time. 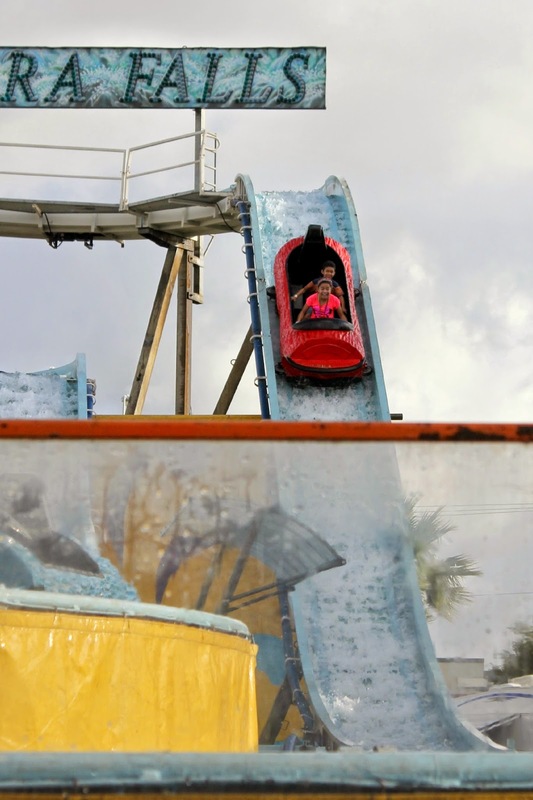 They didn't really get splashed since they don't weigh much but they still enjoyed it and rode it 4 times in a row! 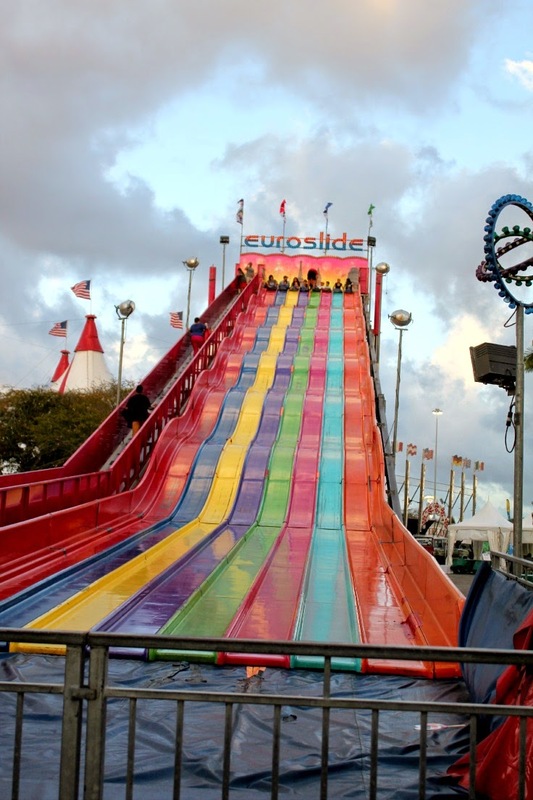 The last ride was the Euroslide. I actually had to get on this one with Adrian. The walk up was a killer. I really need to start exercising! 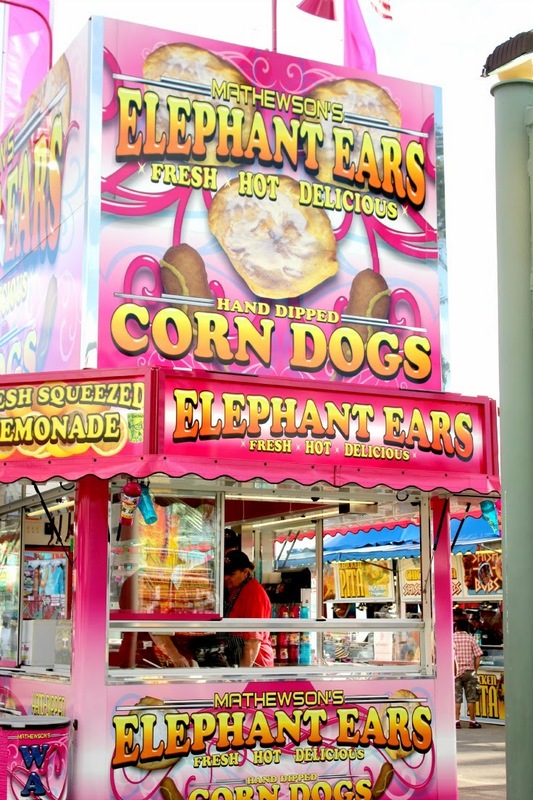 There is no way I can attend a fair without getting an elephant ear. It's such a classic! a kangaroo. He was adorable but very fesity! We had a wonderful time. There were no lines for rides, plenty of sunshine and no crowds. 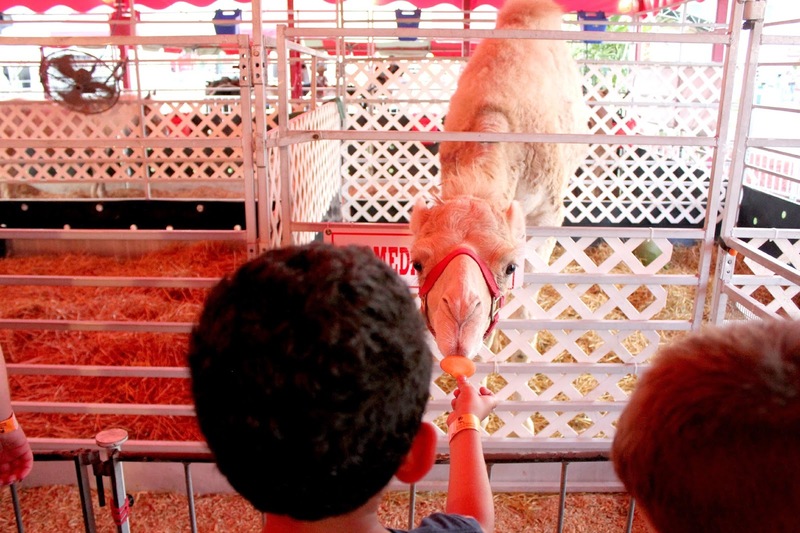 Opening day at the fair is perfection. 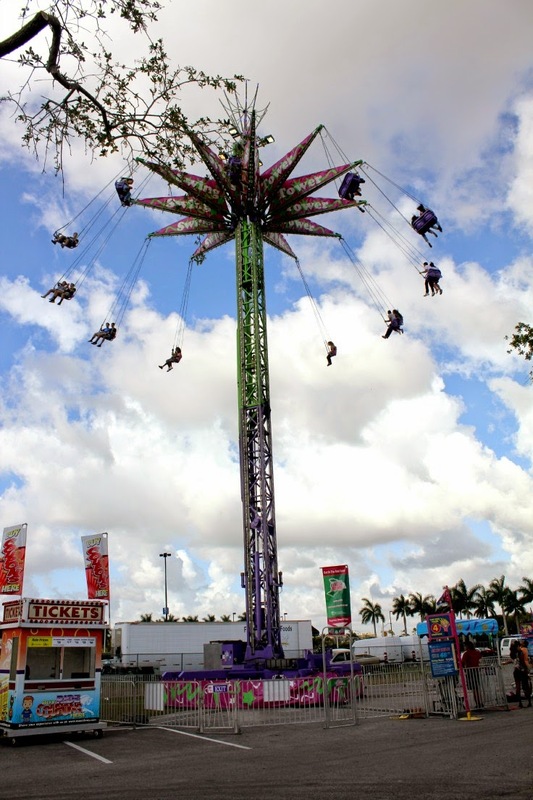 If you are ever in Miami in March, make sure to check out the Youth Fair! 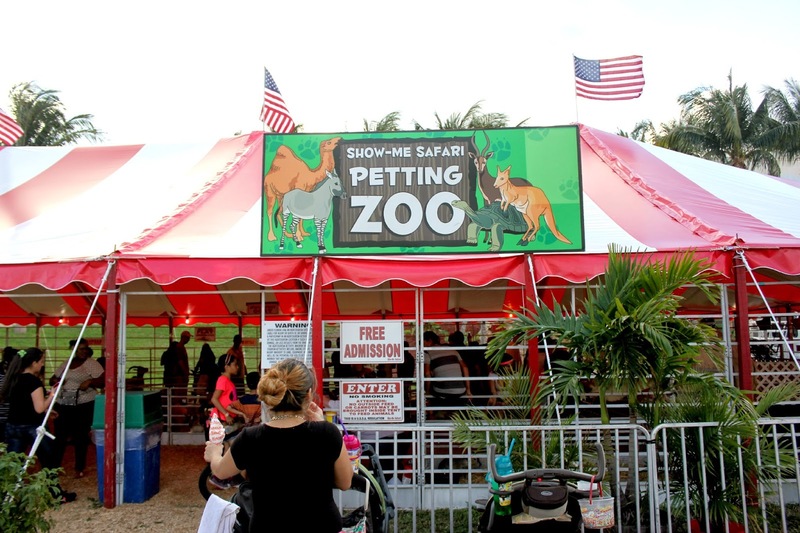 I can't believe you can have fairs in March! It's SO cold and snowy here until April - May. I love the high chair ride! I always call it the Sky Ride but I have no idea if that's accurate.